It seems like there is a lot of smoke and mirrors behind a major decision that a company makes. I don’t work at Nintendo, so I couldn’t begin to explain why they would launch the 3DS without at least a few strong launch titles. I also have no basis for understanding why they decided to not hold a major press conference at E3 like their counterparts. I mean come on Nintendo, there are a lot of things that you can do but sometimes you just confuse me. of developers want to make games for it, I promise! I am a pretty big fan of Nintendo. Most of the people I know have memories of the NES or SNES, playing with friends and spending time beating the last level of Super Mario Bros or finishing off Ganon in Legend of Zelda. And every time they come out with a new system, Nintendo generally, eventually offers really strong titles that are fun, engaging and memorable. However, the company also does things that seem to make no sense at all. 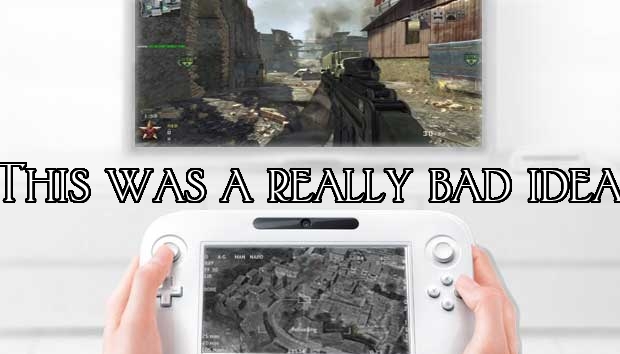 The WiiU seems to be faltering on sales and is definitely not as successful as the Wii was at launch. Ever since the WiiU was revealed, Nintendo has been trying to get everyone excited, showing off this gamepad that lets you play games on it without the TV, and all the different games that utilize this giant touch screen in the middle of a controller. 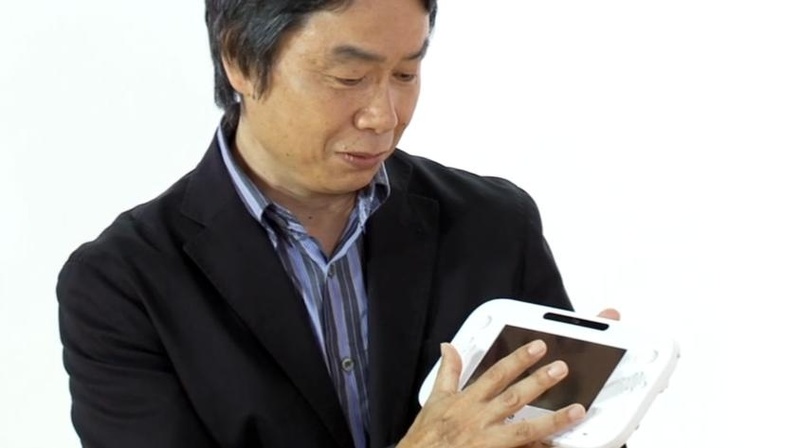 They even made a video with various developers talking about how awesome the WiiU is and the kinds of things it can do. Yet even now, there isn’t much to do on the thing except play Nintendoland and Monster Hunter. That’s not a bad thing either, as both of those games are really good, but when a new console is released and has been sold around the world for 5 months, I can’t help but wonder what else is on there. Nintendo has had to reduce their expected sales figures for the WiiU twice now, from the expected 5.5 million units back in 2012. Now they have only sold 3.5 million units worldwide. Not only that, but the 3DS sales were lower than expected as well. And I think both problems tie into the same paradigm that has haunted Nintendo for a long time: A lack of strong titles at launch. When I use the phrase “strong titles,” I usually refer to games that can sell systems, or games that make you want to buy the system. 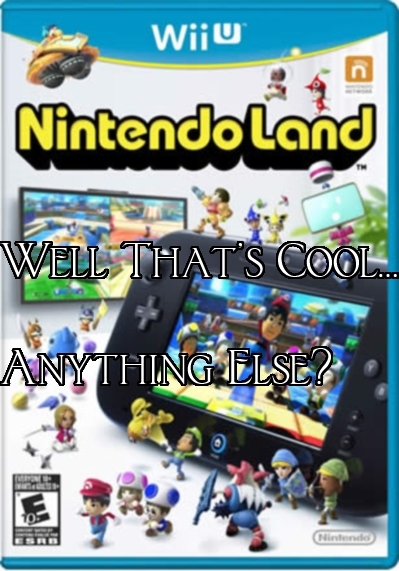 Nintendoland is a great game, but it isn’t what I want to play for the next month or so when I buy the system. When the PS4 was officially announced, Sony brought out a slew of games that were expected to be available at, or near, the launch date. If even only a fraction of that were available for the WiiU during the holiday season, I bet more units would have been sold at the time and shortly after. Sure, more titles will be released as time goes on, with interesting games that utilize the WiiU’s gamepad and can sell the system, but if the WiiU has to compete with the PS4 and Microsoft’s unannounced next-gen console, Nintendo needs to change their perspective on what they believe will make more money. After having to announce 2 consecutive years of profit loss, I think it’s time for something to change. Nintendo was on the right track with the Nintendo Direct Press Conferences, and then they decided to not have a major press conference at this year’s E3. 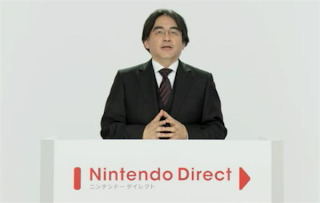 The Nintendo Direct Press Conferences is one of the smartest moves that the company has made. While slightly irregular in their releases, the conferences have released more information about games that I am interested in than the past 2 or 3 E3 Press Conferences put together. The fact that they are putting these videos out straight to fans over the internet is a really smart move, letting them continually put out solid content and keep fans interested in both the WiiU and the 3DS. Yet, that doesn’t mean that they can just disregard one of the biggest stages for generating possible revenue. To be fair, Nintendo is still going to have a presence at E3. Instead of having a large, hour and a half conference, as many other major developers do, Nintendo is going to have a smaller conference that is open only to developers and distributors. It seems likely that they would also have at least one Nintendo Direct Conference ready and plenty of demos on the show floor, but that may not be enough, especially with both Sony and Microsoft threatening to make them an afterthought with their new consoles. If Nintendo wants to try and reach the sky-high numbers of sales that the Wii hit, Nintendo Direct Press videos and game demos at E3 aren’t going to be enough. One of the reasons the Wii was so popular was because people who don’t normally play video games bought the system. Every other grandfather, aunt, uncle, principal, and lawyer had a Wii because it was a great game to play with family or with their children. Those people probably don’t habitually watch Nintendo Direct Press Conferences, or check in with gaming sites to see the latest news. It feels like Nintendo is at odds with itself, having decisions that are great and will be good paths for them in one hand, and then decisions that are bad ideas with potentially devastating effects in the other. The WiiU gamepad looks like a great tool for developers, essentially making a larger DS, with players having a personal screen to play around with. But that cannot be the sole reason to buy a console, especially when there are only a few games that utilize the screen well. 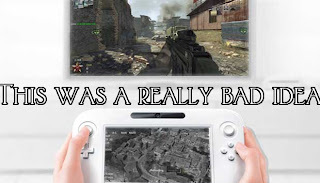 I can only imagine how a strategy game or puzzle game would really benefit from the Gamepad, with all of the screen space in your hands for puzzles, strategy and interaction, and your TV screen devoted to really good graphics. 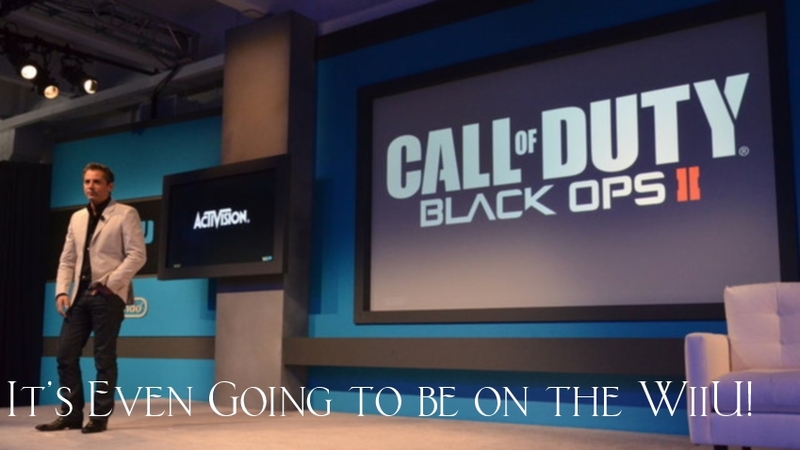 Yet playing Call of Duty: Black Ops II is frustrating and ridiculous. Since E3 is coming up and we are sure to see a few more Nintendo Direct videos, Nintendo has a chance to really sell the WiiU with new games that a lot of people are hoping for. Even through all of this Nintendo-Bashing, I want them to succeed. I want to see what they might do next with another Zelda or Donkey Kong title, or even new IPs that haven’t been announced yet. There are plenty of games out there to play and Nintendo has always been able to catch my attention with strong titles like Super Mario 3D land or The Legend of Zelda: Skyward Sword, and at this point all anyone can do is wait and see what else the company has to pull out of their hat.